Lights, movement, and colorful trade show graphics . . . these are the secrets to getting noticed at trade shows or special events. 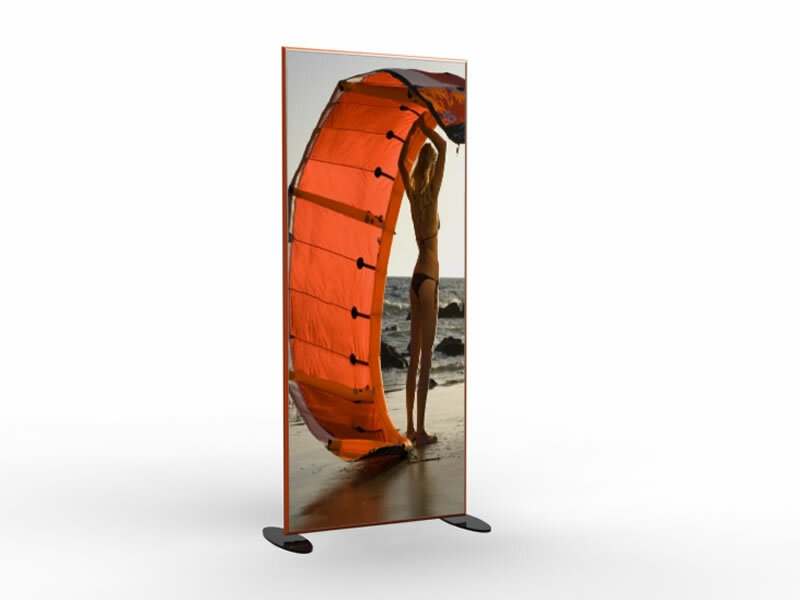 3D Banner Stands from Classic Exhibits are unlike any other banner stands. 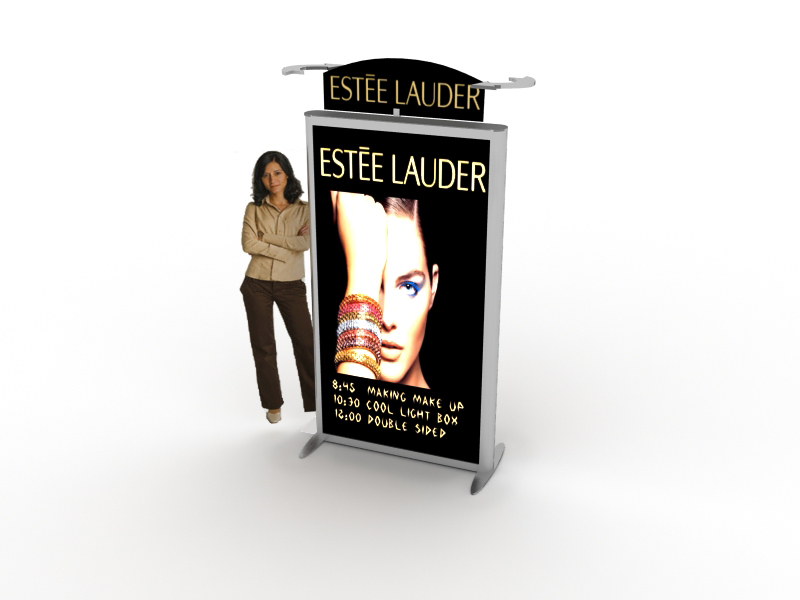 Our 3D Banner Stands do more than just stand there. They get you noticed. 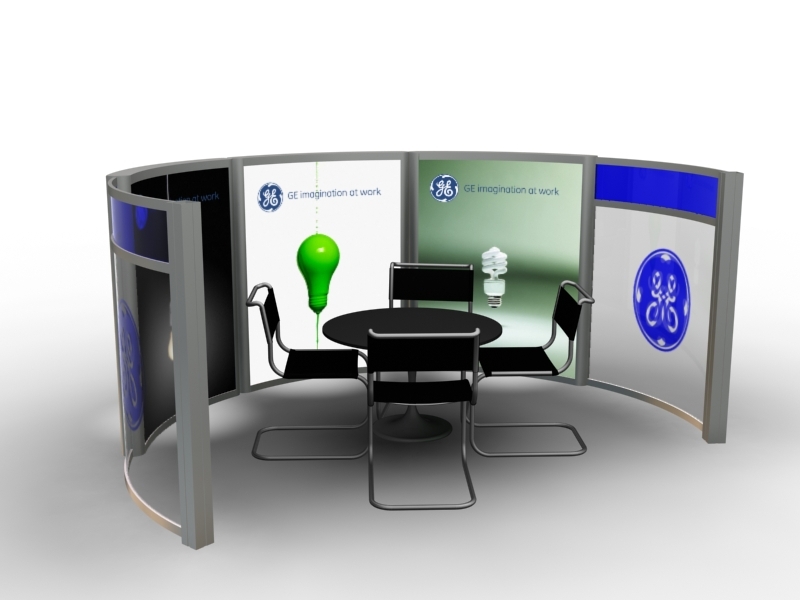 Graphics detach in seconds so you can easily change your exhibit marketing campaign from trade show to trade show. 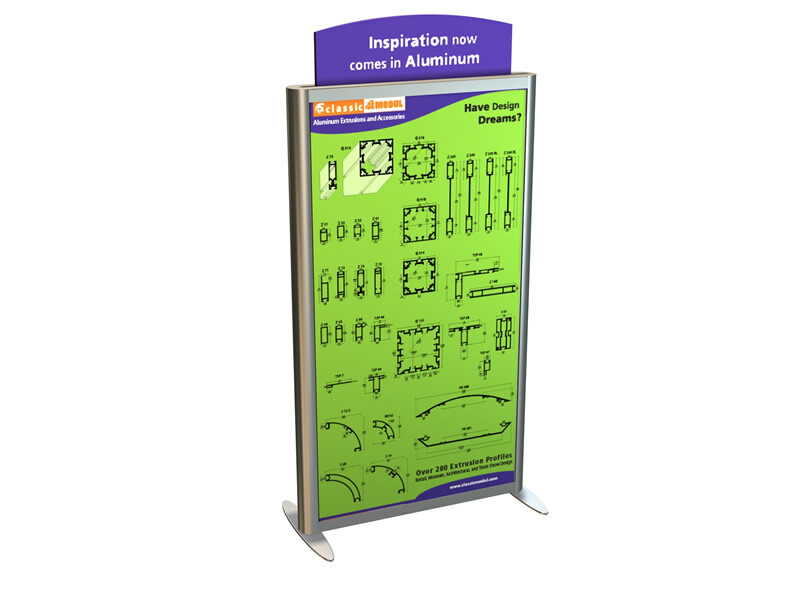 Every 3D Banner Stand packs flat and assembles in minutes. Looking good has never been so affordable.